If there is one thing that you can expect from a smartphone in the ZenFone Max series it is a seriously large battery. 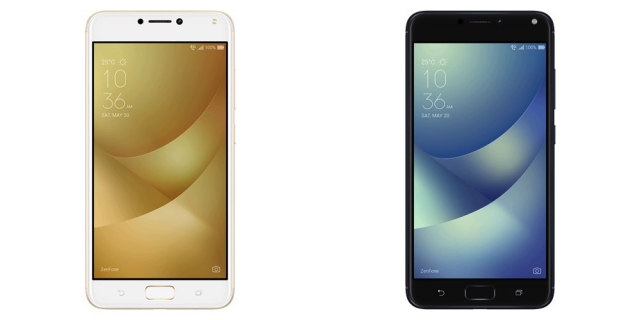 The latest model, the ZenFone 4 Max, is no different, packing a 5,000mAh battery. But it does also have a feature that you might not expect: a dual camera setup. The ZenFone 4 Max is a pretty interesting proposition in its segment, thanks to its up-to-date internals and massive battery, but the dual camera setup makes it stand out from the crowd. After all, only a handful of devices have one, and they're typically flagships. The setup on the back is comprised of a 13MP camera with an f/2.0 lens and 26mm focal length and a wider-angle camera with a 12mm focal length. Typically, the second camera is even narrower, working best for portraits, but ASUS went a different route here by allowing users to fit even more into a shot. The camera does not come with optical image stabilization, based on the information that's available on ASUS' Russian website, but it does come with electronic image stabilization, which should aid performance in low light. What about the rest of the smartphone? Well, it has a 5.5-inch IPS display with a blue light filter, a Snapdragon 430 or Snapdragon 425 processor (paired with Adreno 505 or Adreno 308 graphics, respectively), up to 4GB of RAM, 8MP camera on the front (with an f/2.2 lens), FM radio, Wi-Fi 802.11 b/g/n, Bluetooth 4.1, and 4G LTE support. That's pretty standard for a smartphone in this class, and the same goes for the fingerprint sensor on the front of the device. 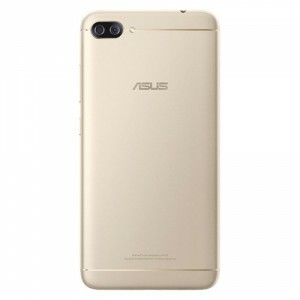 However, the battery provides outstanding performance, with ASUS claiming up to 46 days of standby on 4G LTE, 40 hours on 3G talk time, 22 hours of video playback, and 26 hours of Wi-Fi browsing. The ZenFone 4 Max comes with Android 7.0 Nougat, with ZenUI on top. There is no word yet regarding pricing and availability outside of Russia, where the ZenFone 4 Max was first announced.